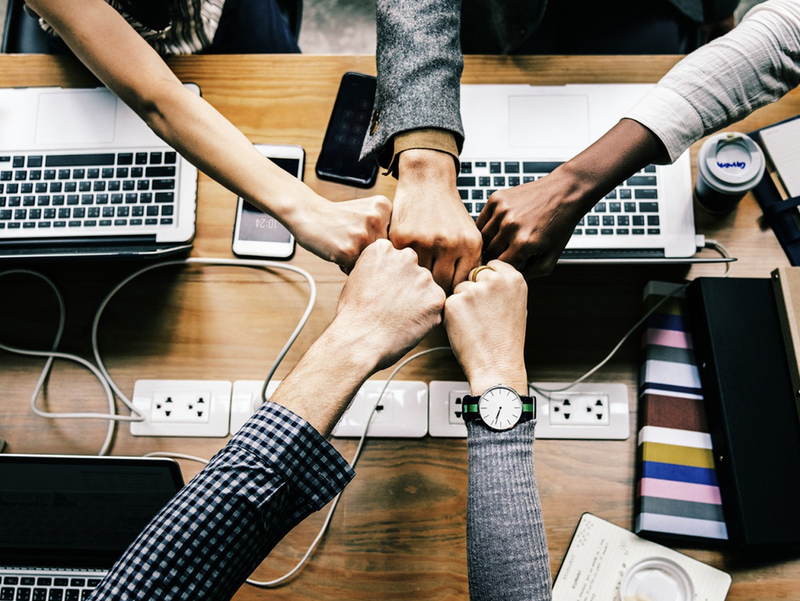 Let us help you succeed in your small business with years of experience and the ability to spot the weak points that hold your company back. 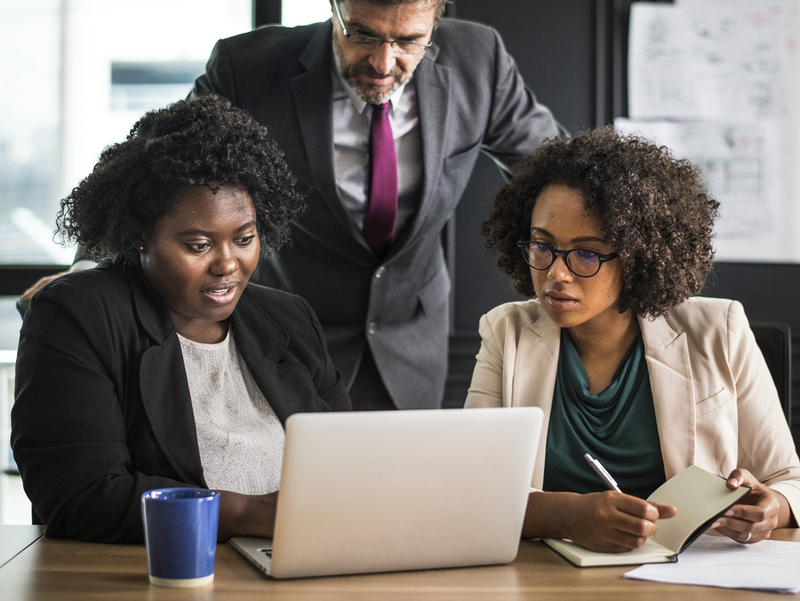 We gather some of the most detailed data in all the main industries to keep our team up to date with the changes of the business environment and around the world. Ideas are just one part of the business process, but having gaining sound knowledge of business is essential for growth and interaction. Learn more about our training programs. 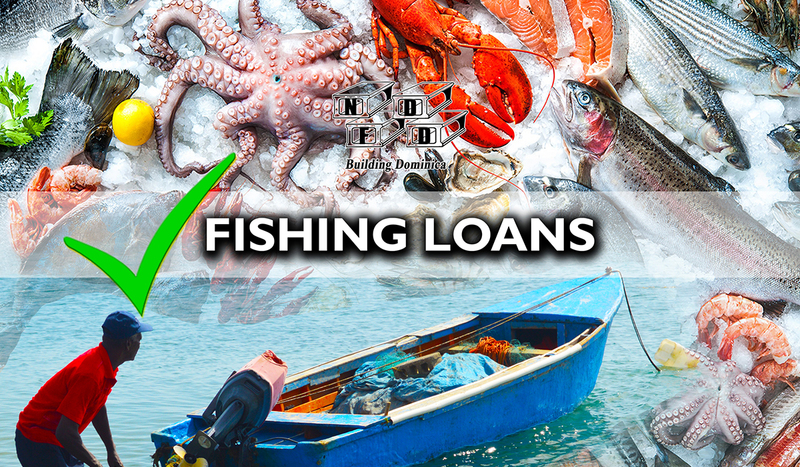 We make it easy to get a loan with our organisation. All you need to do is submit some recent documents and your claim will be processed. If you have been working for one year or more, all you need is some extra documents and your claim will be considered. 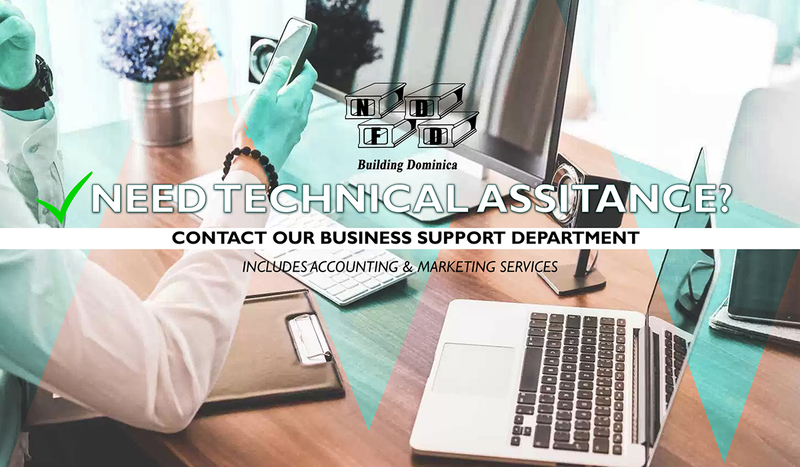 The Business Support Unit’s aim is to provide the small businesses with services required in order to ensure that they are positioned to succeed. 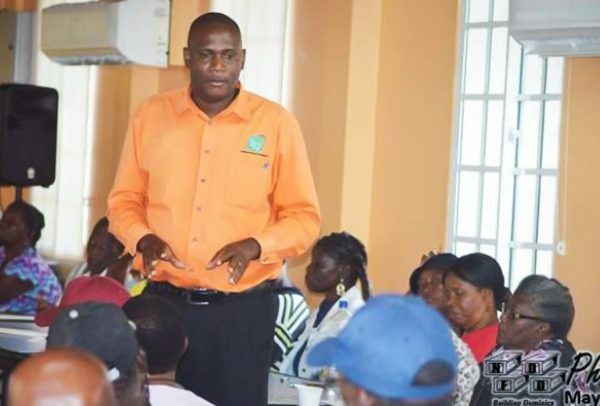 The Foundation has prided itself in the development of one of the most needed sectors in Dominica, the small business sector. 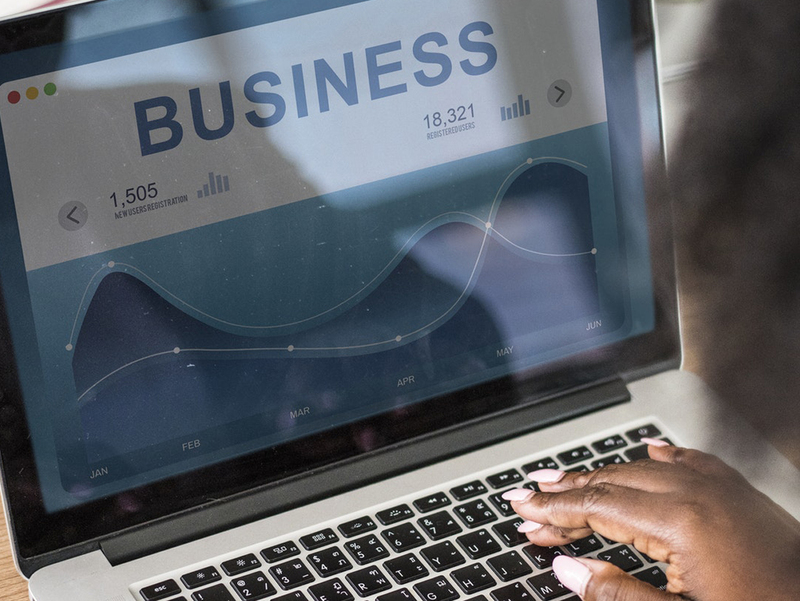 Over the years we have gathered a lot of data that can help in deciding what type of business is right for you. 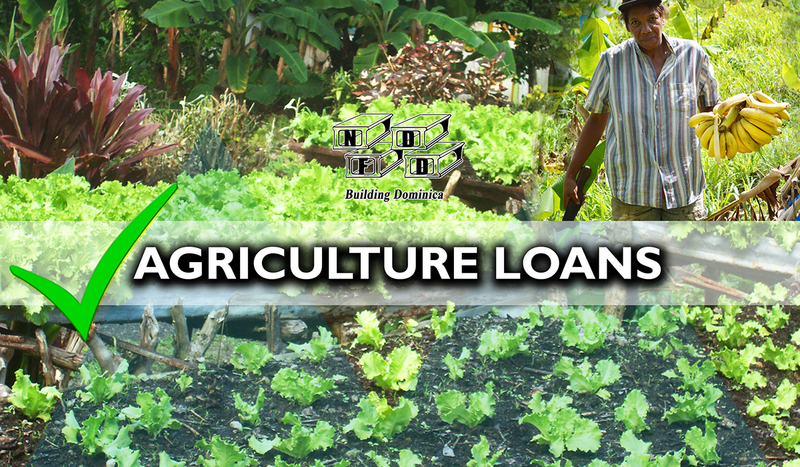 The NDFD is administered by a voluntary Board of Directors with knowledge and experience in Finance, Agriculture, Banking and Credit, Gender Affairs, Business and Law. How long does it take for a loan to be processed? 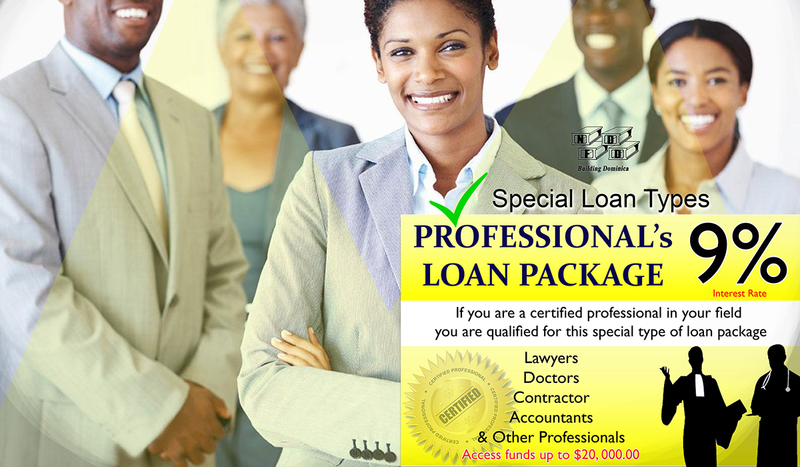 Other Loans: Loans may take 1 – 3 weeks to process but that is dependent on the client’s ability to cooperate and produce the necessary documentation and all other necessary information to the Business Development Officer. How do I get information on training programs? Check the website! 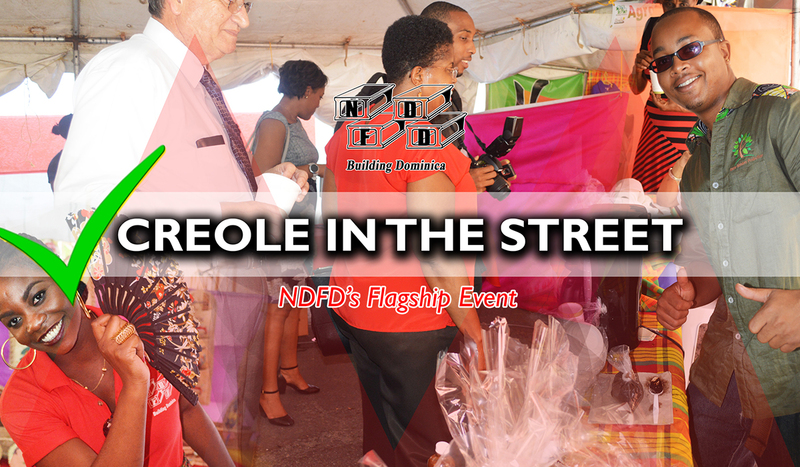 (www.ndfd.dm) or visit the NDFD’s facebook page (www.facebook.com/NDFD.LTD/) . You may also call the office at 448-3240 or drop an email to ndfd@cwdom.dm to inquire. If you are interested in signing up for a programme which is not yet available, you may register with the Training Department and someone will get in contact with you as soon as it is available. 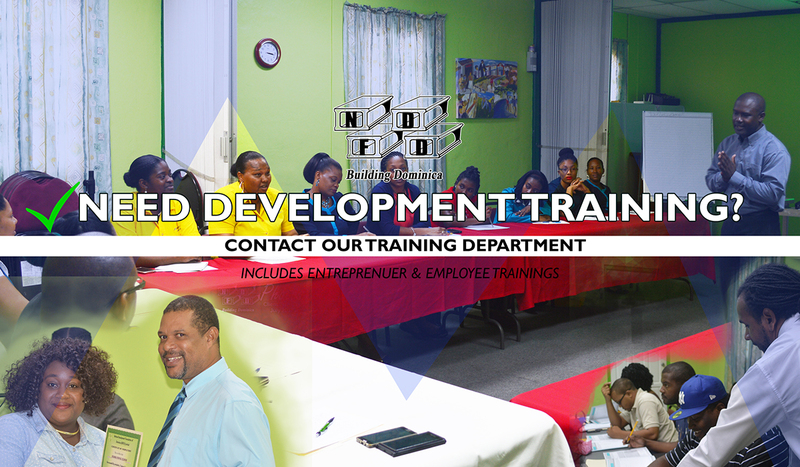 If you have any interest in the NDFD hosting a particular programme which is not listed, you may also forward your suggestions for consideration and to work out the details. What type of support of assistance do you give? 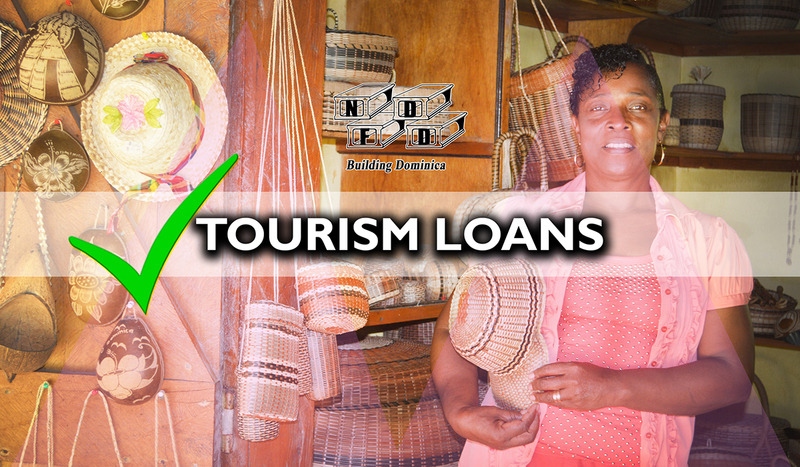 The National Development Foundation of Dominica (NDFD) Limited, a non-governmental Organization (NGO) was established thirty –one years ago and has been the leading NGO providing Small Business Loans, Technical assistance and Training to the Small & Medium sized enterprise sector. 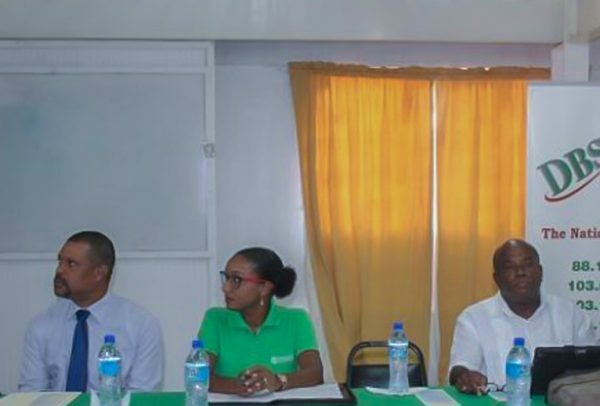 Copyright National Development Foundation of Dominica 2019 Designed by otbstudios. All rights reserved.